A full section of Midrash & Chassidic teachings on the Purim story brought in the Megillah. 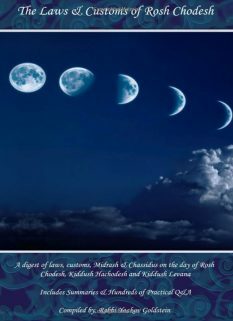 Includes Hundreds of Q&A on the Megillah story compiled from classical Midrashim and Chassidic teachings! Full summary of Shulchan Aruch Harav chapters 685-697! 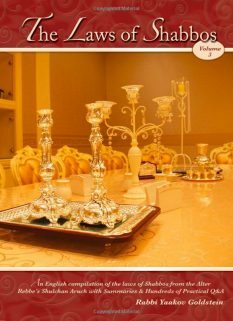 Chabad Practice & Customs as well as the custom of the Rabbeim emphasized in each relevant law! Hundreds of practical Q&A allocated from the sea of Poskim! Wealth of footnotes including explanations, background, and the ruling of all the other major Poskim! 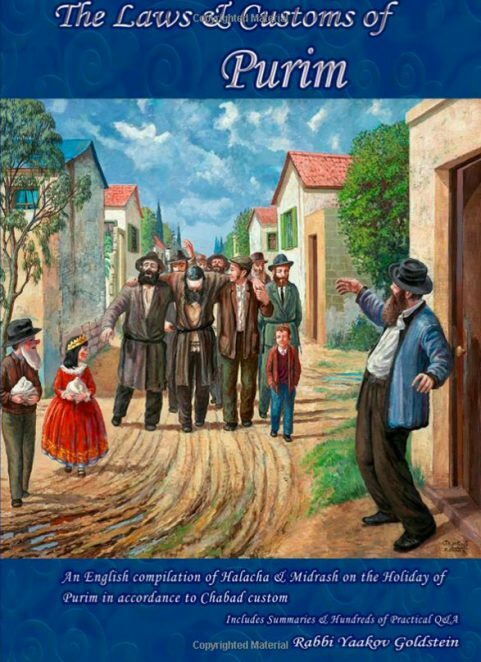 Covers the month of Adar; Taanis Esther; Erev Purim; Purim! How did we accept the Torah at the times of Mordechai? Why is Hashem’s name not mentioned explicitly in the Megillah? Was Achashveirosh of royal lineage? Was Esther married to Mordechai? Why are the letters of “Taf” “Shin” “Zayin” written in small? What is the law of one who travels to Jerusalem on Purim? What is the law if one missed a word in the Megillah? Must the receiver know the identity of the person who sent him Mishloach Manos?